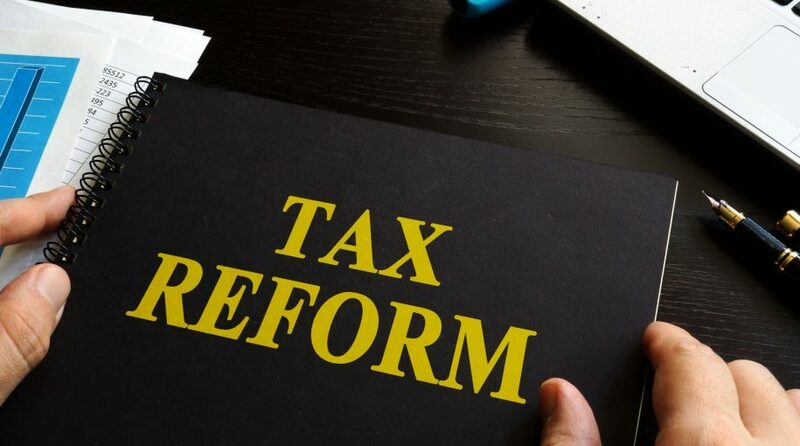 Major small-cap ETFs, including the iShares Core S&P Small-Cap ETF (NYSEArca: IJR) and the iShares Russell 2000 ETF (NYSEArca: IWM), could see increased volatility this week as the Senate begins debating the Trump Administration’s widely awaited tax reform package. Smaller companies are seen as beneficiaries of tax reform. Tax reforms could also support smaller companies pressured by a weaker dollar. Small-cap earnings lagged behind the 10% jump for large-caps. IWM is the biggest ETF tracking the widely followed Russell 2000 Index. Following Election Day, investors flocked to IWM, IJR and rival small-cap ETFs as markets priced in President Donald Trump’s “America First” mantra that would help domestically-oriented companies led the next leg in economic growth. One issue for ETFs such as IJR and IWM is that markets may have already priced in the impact of tax reform on small-caps, leaving these stocks and ETFs vulnerable should the White House’s tax reform efforts fail.